06-019 RW JOHNSON & 21ST AVE — Active Construction, Inc.
Construction included the reconstruction of the existing street of RW Johnson and infrastructure for 21st Ave. ACI provided two 16 foot travel lanes, two 5 foot wide Class II pervious concrete bike lanes, and two 6 ft wide ADA accessible pervious concrete sidewalks. 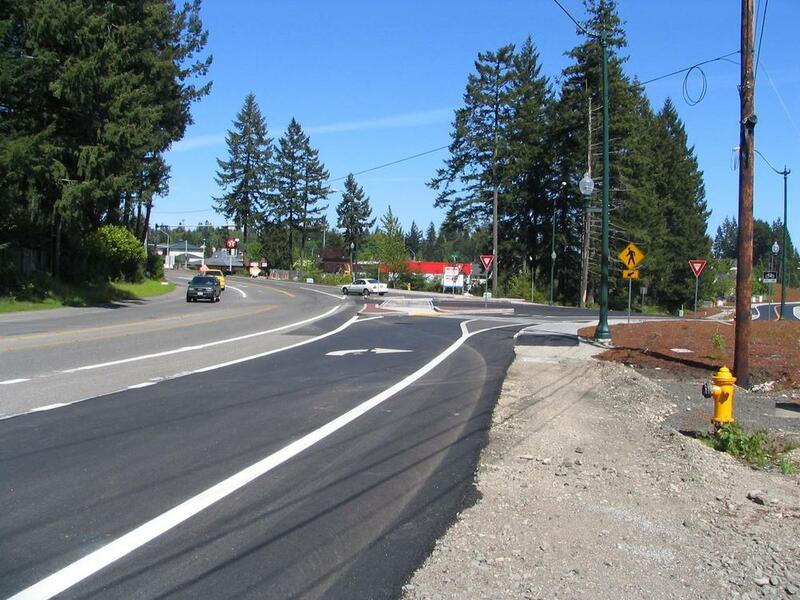 Additional work included landscaping, planter strips, street lighting, storm water pond improvements, and replacement of the existing 12" water main with approximately 2,030 lf of 16” water main. ACI also up sized the portion of LOTT sanitary sewer main with 975 lf of 30” sewer main. 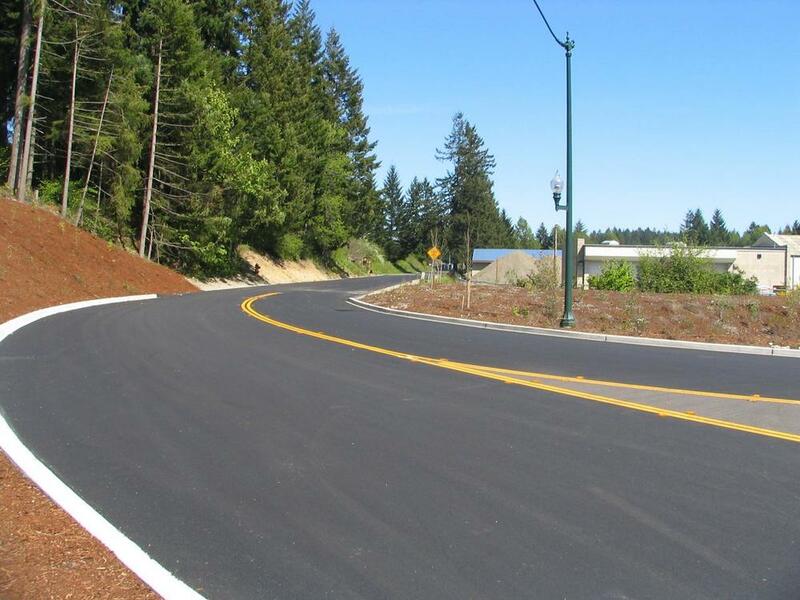 ACI worked on underground private utilities and the synchronized schedules. 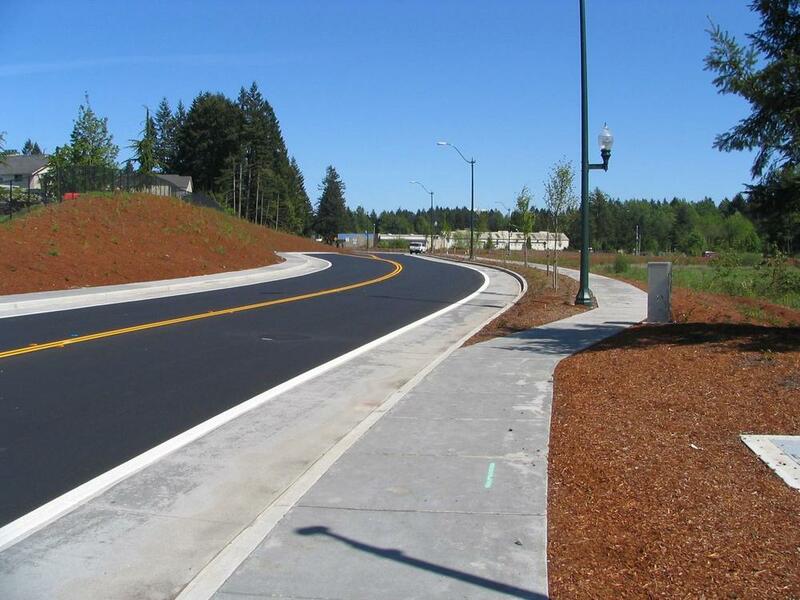 Extensive communication with local utility companies and residents was imperative for a successful project. 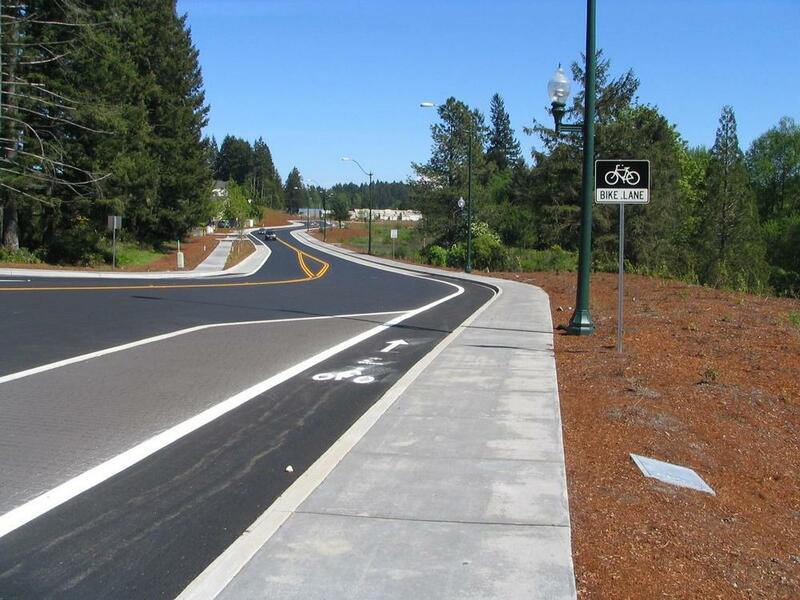 This was the first project in the state of Washington to utilize pervious concrete for bike lanes. ACI was open to work with the city during this season of record rainfall. 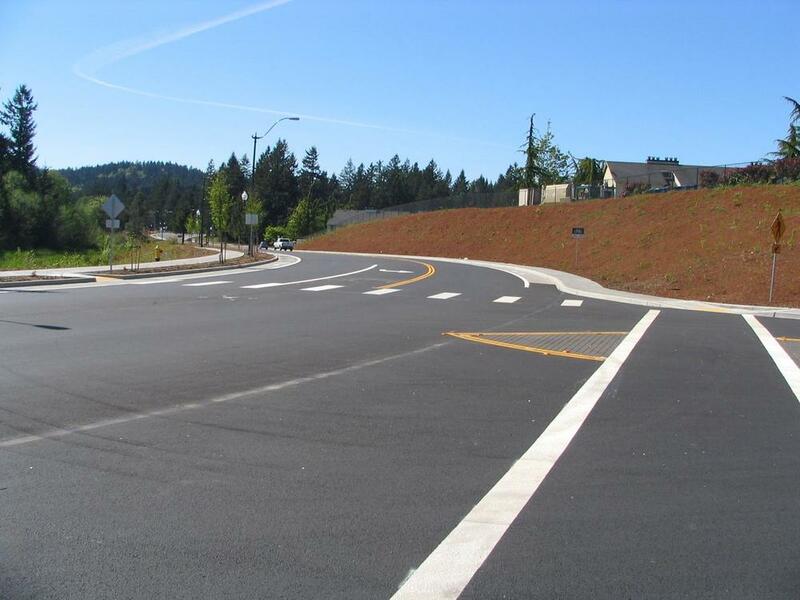 The project resulted in ACI winning the 2006 Build Washington Award in the division of Municipal Utilities.